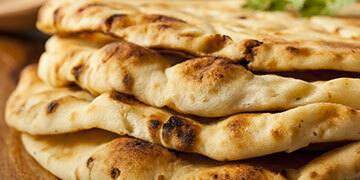 to East India Restaurant, situated at 1 Brighton Road in Surbiton. 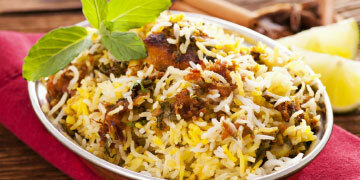 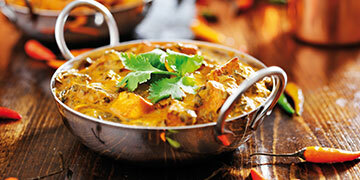 East India offers fantastic Indian food to eat in or take away. 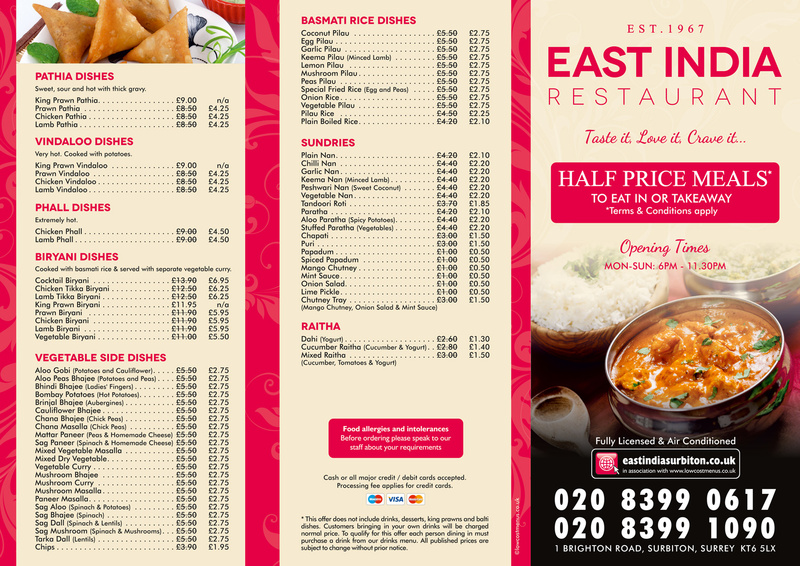 East India Restaurant is renowned in the area for its quality and presentation of freshly prepared Indian food, we achieve this by paying special attention to every fine detail in our menu and only using the very finest and freshest ingredients. 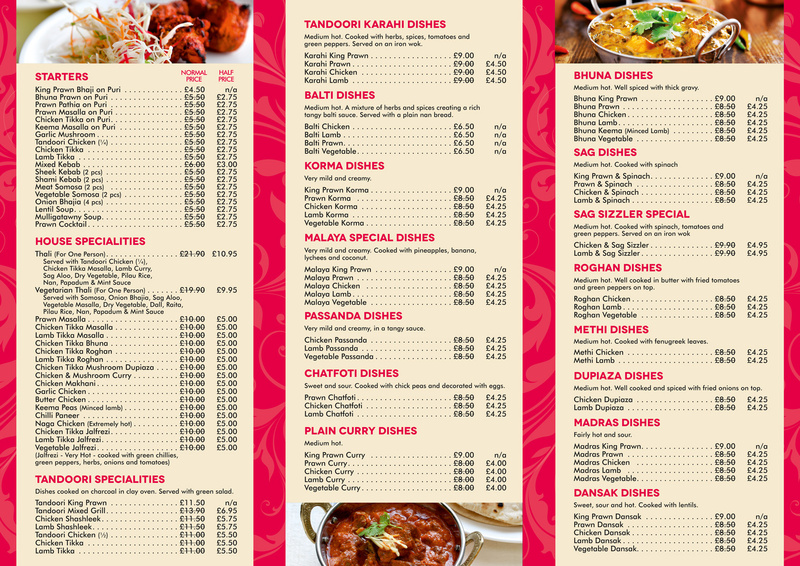 If you are looking for a great selection of food to takeaway in the Surbiton KT6 5LX area, then take a look and order from our easy to use on screen menu.